I enjoyed my reading this week, had a great time reading with my granddaughters, mostly old favorite Christmas books. I'm also trying to catch up on some picture books that have been well reviewed, and I still haven't read. Some of those are below, and are good for many occasions. From inspiration begun through her father’s cousin, Erika Demski, Ruth Sepetys has spent years researching in documents and museums, following leads for interviews that took her to three countries. Sepetys writes in her acknowledgements that Erika fled to the coast in the evacuation ordered by the Nazis, escaping from the Russians. She obtained a pass for the doomed Wilhelm Gustloff, but fortunately missed the voyage and sailed on another ship. The acknowledgements alone fascinate, that Depetys took such care in creating a fictional story in order to share this little known and terrible tragedy from the end of World War II. An estimated 9,000 lost their lives when the ship, Wilhelm Gustloff, was torpedoed by the Russians. Seven people are key in this ‘family’ that has been created. They begin as a smaller group, helping each other, on foot, with one horse and a cart, desperate to reach the coast, hiding in the forest, wary, dirty, exhausted. Two have not joined in yet, but will need the help of the larger group. One speaks from another place, a strange and dreamy tale until the connection among them all is finally made. Whether they choose it or not, the story is told as a family forms, touching, talking, supporting, defending. Sepetys creates the story by letting four of this group talk: Joana, Florian, Emilia and Albert. The story told by these four carry the story, allowing for interactions among all but Albert until nearly the end. 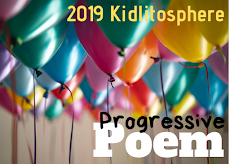 Through their words, we also meet the kindness and wisdom of the Poet, an older shoemaker, and the wandering boy; a young child found wandering by the Poet, who has taken him in. The story alternates between the speakers, brief passages that reveal bits of the characters’ abilities and their past, adding some of the history of that terrible time when all of Germany was on the run. 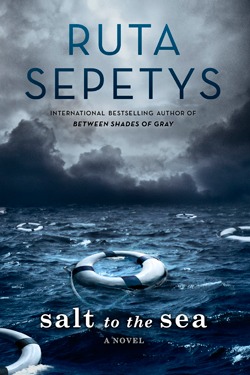 Each has secrets, enticing, sometimes predictable, but until the end, Sepetys keeps the reader wondering about the outcome. It’s a compelling story of both amazing endurance and terrible grief. This book will be published in early February. 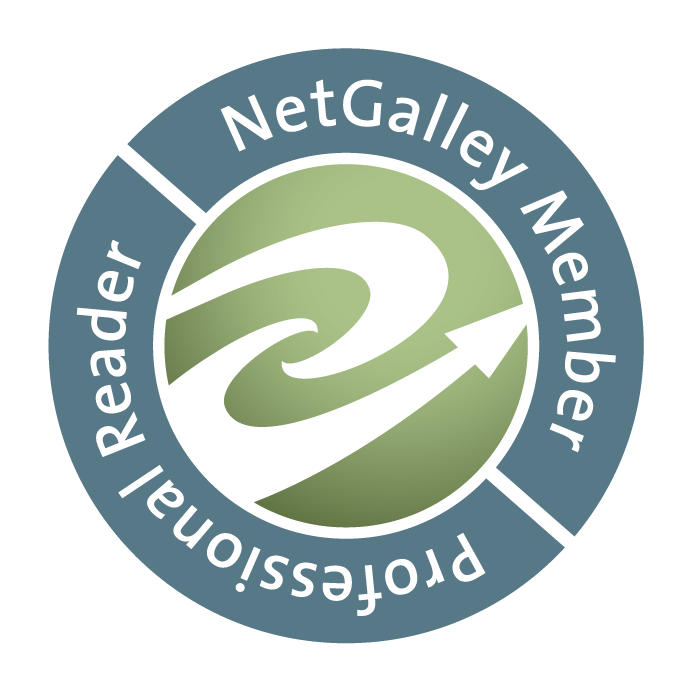 Thanks to NetGalley and Penguin Teen for an advance copy. What a lovely story of different families who live in the same apartment house, but rarely see each other, each having unique personalities: one worried about the money spent on Christmas, another about burglaries, one wondering what gifts to buy for seven nephews. Young José tells the story, and begins with his mother, homesick for her beloved Puerto Rico, groaning about the smallness of the apartment, and the wonderful Christmas roast won’t fit in the oven. His Papi says they can take it to be cooked at the near pizza place, and so they do. The magic that happens, even José about to pluck the stars, and the gorgeous, colorful and happy illustrations makes one smile and smile. It turns out that the community celebrates together, and the apartment is not too small. day for a yeti, but they don’t seem to see one, at least that older brother who thinks he knows so much doesn’t. Any young child will continue to see that sneaky Yeti, but the boys keep looking and looking, until. . . There’s a wonderful surprise ending that will make all readers happy. 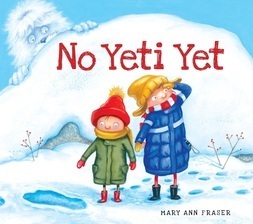 Beautifully done pictures of snowy scenes, including some little animals in the woods along with that “hidden” yeti. From her childhood in China with the law restricting families to only one child, Guojing, an illustrator from China, imagines an amazing story from one time when she was lost as a young child. This little and lonely girl, suddenly lost, follows a mysterious stag and ends up in friendship with it and other sweet creatures. on a journey of love and wonder. The mysteries of the imagination of a child are shown with awesome beauty. They make you want to look again and again. It’s a very crowded pool, so too shy children decide to do something different, dive deeply to see what’s under all those legs and arms and bodies. With a watery background, interesting fish appear, sometimes cute, sometimes chasing other fish, sometimes so big they’re scary. The ending of the adventure is pleasing with shy smiles, and perhaps a new adventure coming? I read this together with my four year old granddaughter, who does love books, but talked through it, pointed out unusual details of the fish, and thought it might be a little old for her. Perhaps in some part it was, but later when I was busy doing something else, I noticed that she pulled the book back out of the stack, and took a long time “reading” the pages again. She was mesmerized. 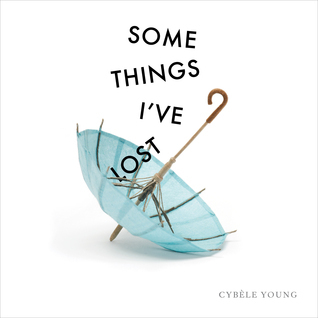 Here are amazing transformations from those ‘things’ lost like a set of keys, an umbrella or dad’s bag on the subway to eye-popping double-page paper sculptures of what “can be”. The brief text describing “what” is lost and where it was last seen amuses and tells quite a lot considering the few words used. For example, “Object: Binoculars Last Seen: Backyard--meteor shower.” It can be used as a mentor text for an art project or for a project showing change. Love book to read and see. Next: I struggled to choose what's next, was looking for one that I've missed and need to read. Finally I chose Winger by Andrew Smith, but if you have others you believe I must read, offer a title in the comments, please! Best wishes for a wonderful holiday break to everyone! All of these picture books are new to me! (Except for The Only Child which I have heard about) So exciting. I can't wait for this new Sepetys title. I enjoyed Shades of Gray, but Out of The Easy seemed to adult for my elementary school readers. Hope you find at least one of them and enjoy, Cheriee. Salt To The Sea is wonderful, but sad too, like the others. Thanks. 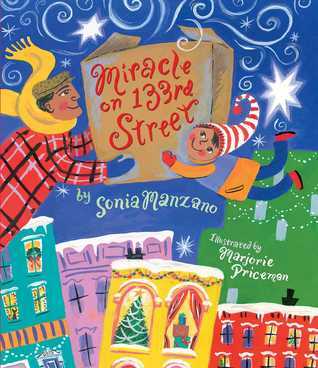 Miracle on 133rd Street sounds like a sweet story. Another Yeti story...I'll have to check that one out. Thanks for sharing. Miracle of 133rd Street is terrific, and the Yeti book too. Thanks, Lisa, hope you'll find and enjoy them! Hope you have the merriest of Christmases and enjoy your family and friends and reading! I entered the giveaway, too. Wouldn't it be nice? Thanks, Jana, and Merry Christmas to you too! Yes, yes, yes to SALT TO THE SEA! I loved it so very much. Ruta Sepetys is a goddess. I like how you pointed out the characters' endurance. I couldn't agree more, and that also sticks out to me. Thanks for these great books. I want to read POOL! I hope you have a very happy holiday! Thanks, Ricki. As I read Salt To The Sea, I tried to imagine "being" in that situation. I so admire those who didn't quit, kept going and going, but am always amazed that they endured. Yes, Pool is quite wonderful, too. Hoping a wonderful holiday for you too! I have a ARC of Salt to the Sea until after the holidays are over, but it's been hard. I loved The Only Child and bought it for my Kiddo's husband who is an only child from China. Miracle on 133td Street and Pool are also favorites, but will have to check out Some Things I've Lost and NotYeti Yet. Merry Christmas to you and a very Happy New Year. Thanks Alex, I agree that Salt To The Sea is not a happy read except in those small moments of joy. Glad to hear about your gift of The Only Child-perfect. I hope you have a marvelous holiday week, too! I'm glad to hear you liked Salt to the Sea! Can't wait to get The Only Child - I'm on a LONG wait list at the library! Happy holiday reading! I know what you mean about the wait list for The Only Child. I was, too, and finally got it. Worth the wait! Thanks Holly. Enjoy your Christmas with your family. Can't wait to read Miracle! 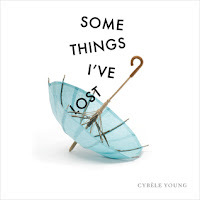 And I just couldn't get into Some Things I've Lost but I enjoyed her other books. I enjoyed Some Things I've Lost, but not sure how younger children will like it. Older and art students might love it! Enjoy Miracle, very sweet. Thanks, Earl! I loved Pool, and I've seen it on a few blogs recently too. I love using wordless picture books with children of all ages, it's so amazing to see the different ways they interpret the images and create their own stories. So many beautiful picture books here! I can also not wait to read Ruta's newest. She's brilliant. 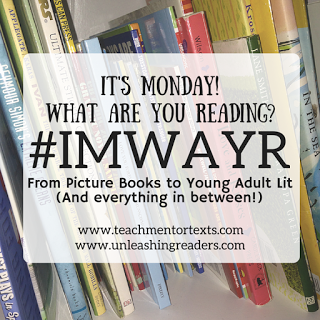 Happy reading and holidays this week! PS Winger is a wonderful choice! Thanks, Kellee. Happy Holidays to you. Hope you enjoy all the wonderful time with family! Winger has started great! Every time we read your posts, we imagine you curled up in a chair with your granddaughters - Such a wonderful image. 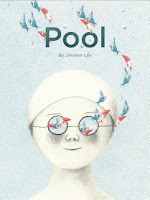 We really enjoyed Pool and The Only Child and will be blogging about those in January. So many amazing books out there. Oh, you are dear. I do read many of these to my granddaughters, and now am looking forward to seeing what they think of The Only Child. What a wonderful story it is. Best wishes for merry and bright holidays to you, too. I received an ARC of Salt to Sea at NCTE and I'm hoping to get to it over Christmas break. I adore Ruta Sepetys. She puts amazing work into her books. I hope you love the way she told the story, Beth. Happy Holidays! 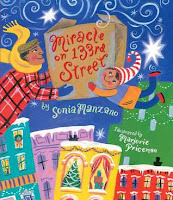 I've been reading Miracle on 133rd St. with my second grade students. We enjoy seeing the lovely change come over the grumpy, sad, and harried people. 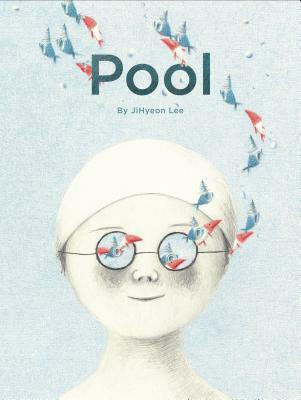 I am really eager to read Pool and The Only Child. I've been seeing people talk about both often. I may have to buy Miracle of 133rd St. I enjoyed it so much, and the illustrations were so lovely and vibrant. Hope you do get to Pool and The Only Child soon. I had a long wait for The Only Child. But I must be grateful for my library. They almost always have anything I look for. Happy Holidays, Crystal! I'm really looking for to Salt to the Sea. Hope you like it. As you can see, I enjoyed it very much.